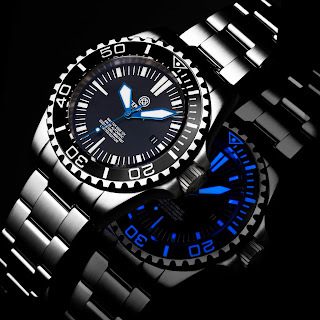 DEEP BLUE is celebrating their 10 Year Anniversary and in honor of this, they have released a very special Limited Edition version of their most iconic model ever. 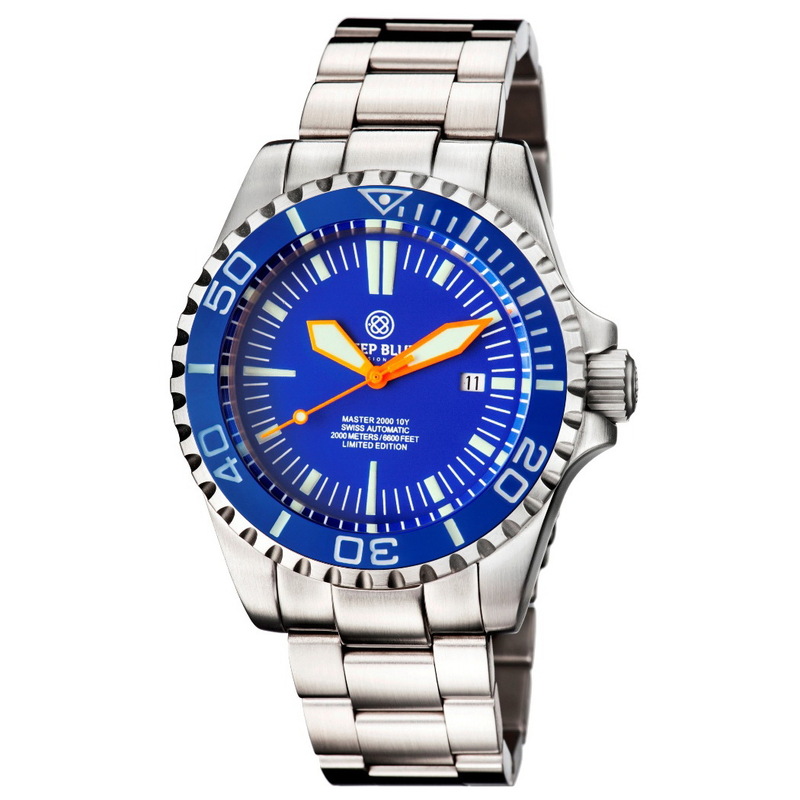 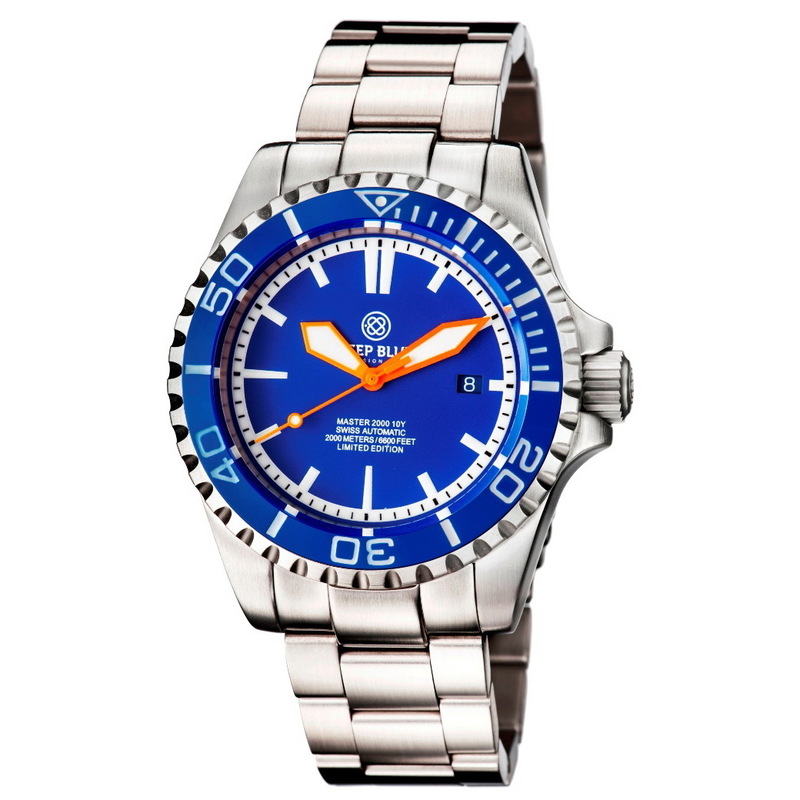 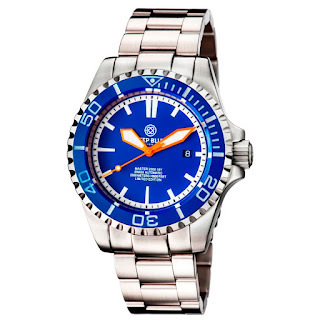 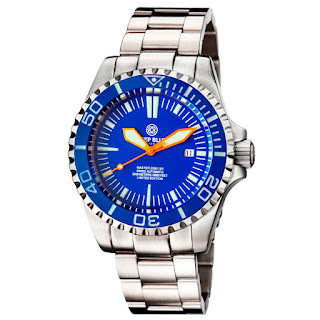 Introducing the new DEEP BLUE Master 2000 Diver Limited edition! 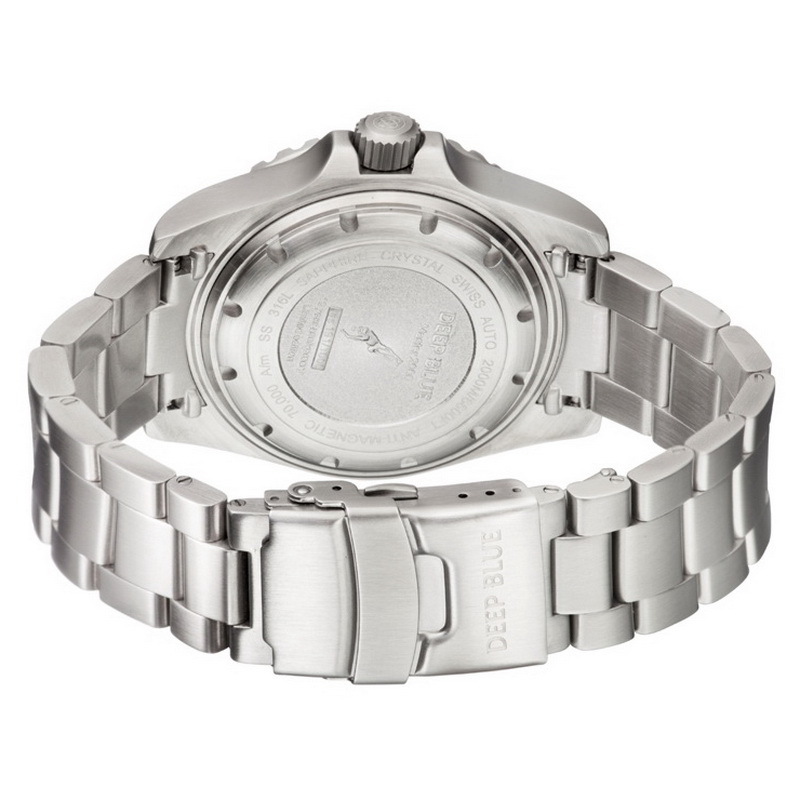 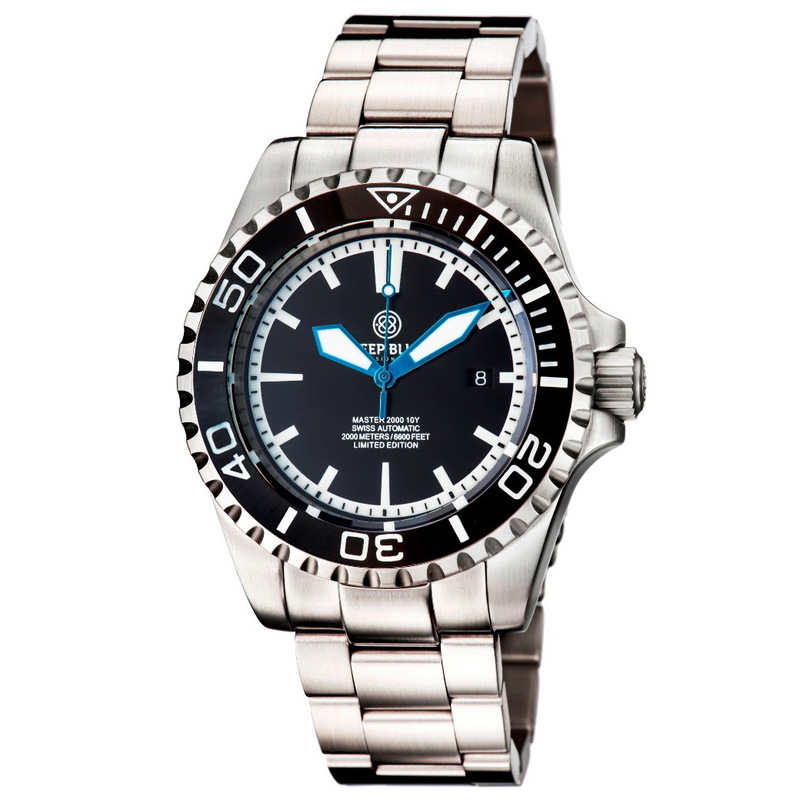 Starting with its case – this is in Marine-Grade 316L Stainless steel, measuring 45mm in diameter by 16mm thick and with an inside lug width of 22mm. 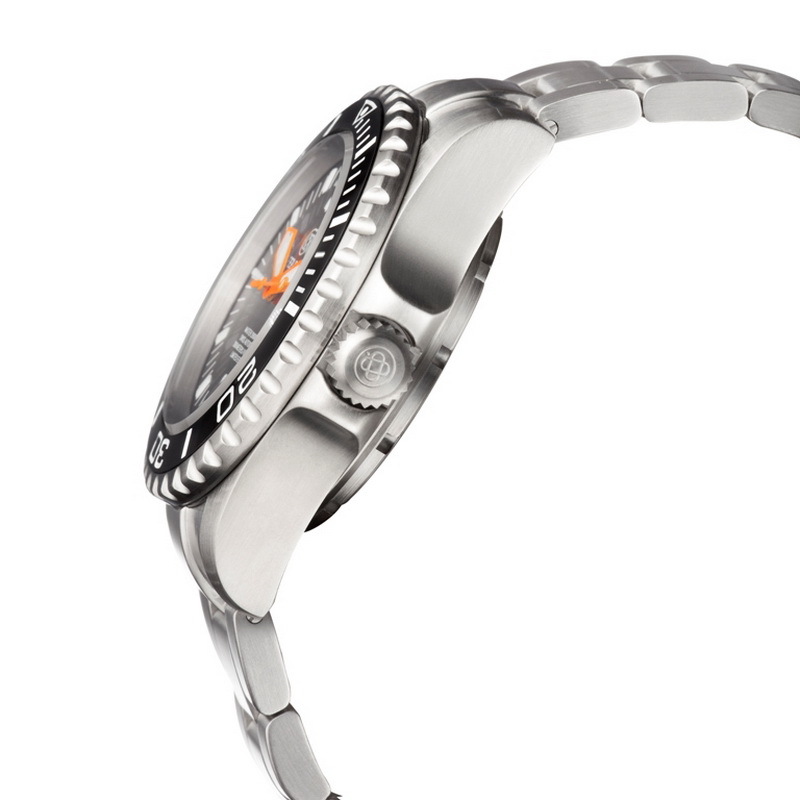 anti-magnetic resistance to 70,000 a/m and water-resistance to 2000 meters / 6600 feet. 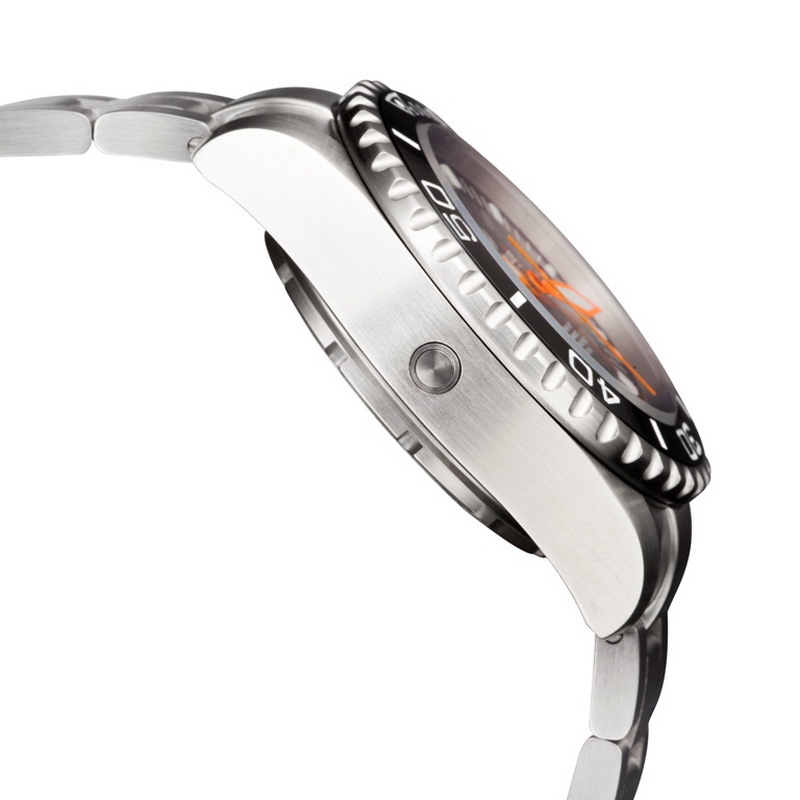 Powering the new DB Master 2000 is a Swiss automatic movement, the ETA 2824-2 with 24 jewels and beat-rate of 28,880 VPH. 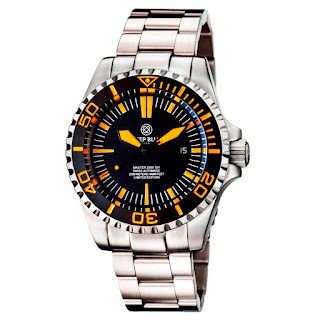 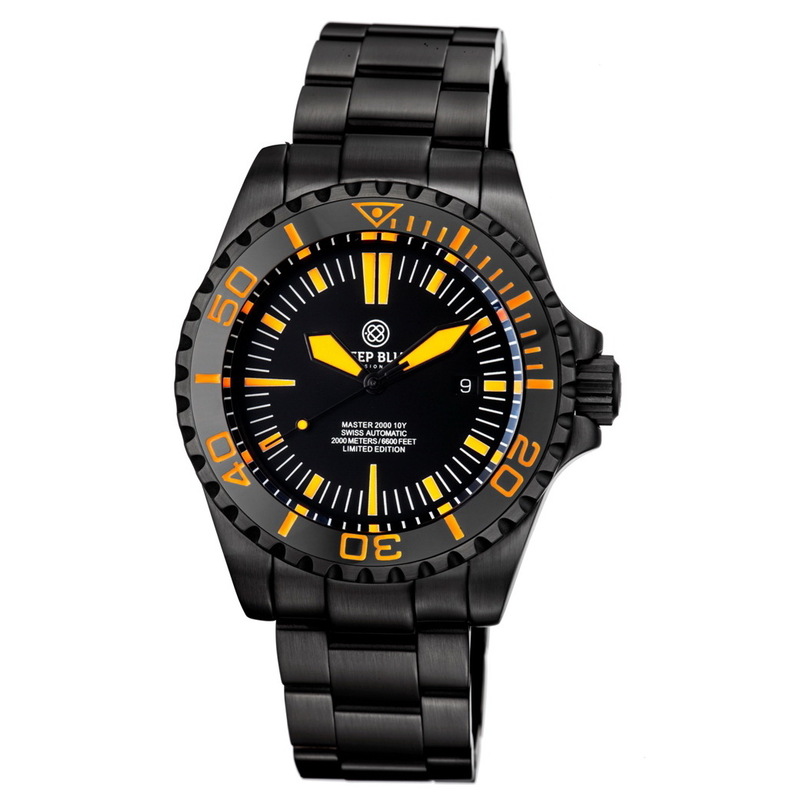 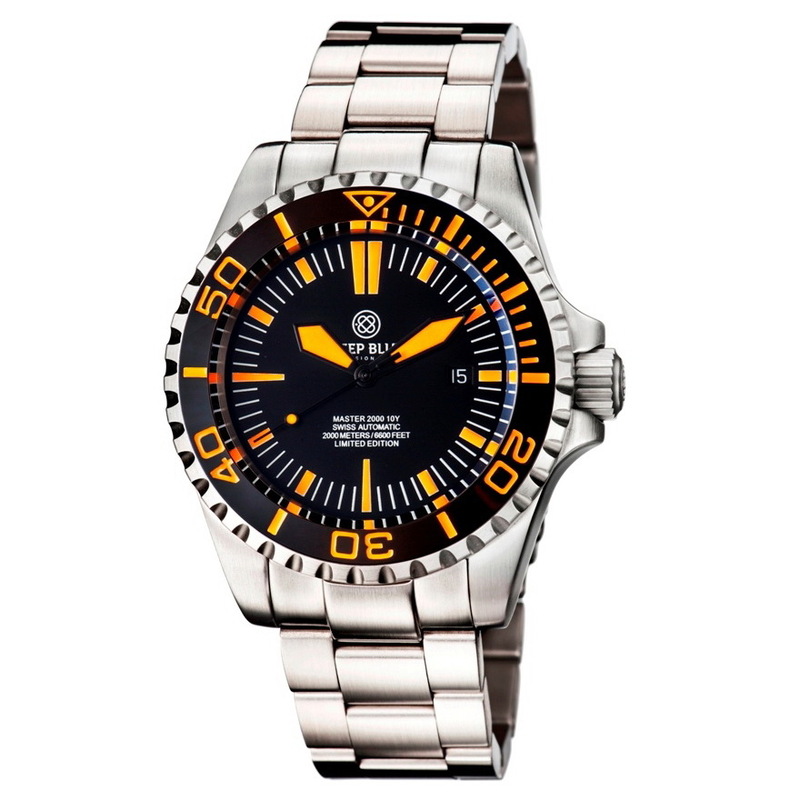 The new Master 2000 Diver comes with a Stainless steel bracelet with a push-button divers deploying clasp, full links, half links and a divers wetsuit extension. 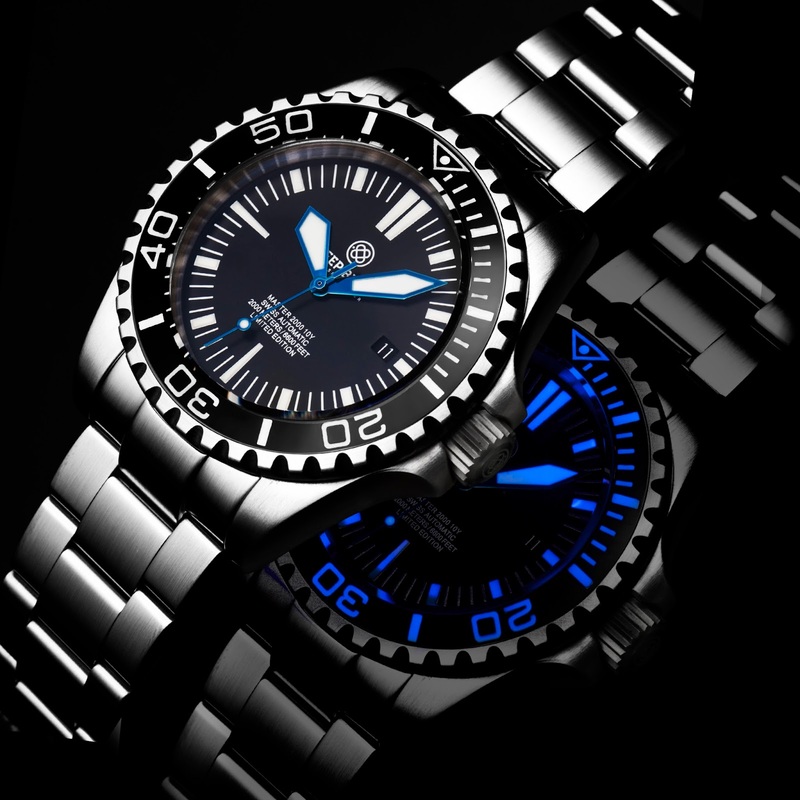 This is just a taste of the different variants that DB have for the new Master 200 Diver LE, they’ve got more flavors than skittles - something for everyone! 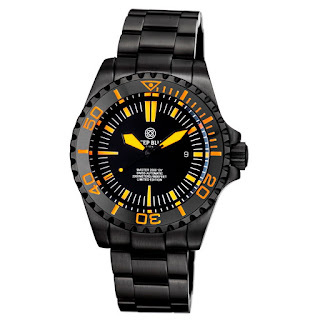 It is Limited to 1000 pieces, Worldwide!